As I sat down to write this blog entry, I realized it is probably the most challenging one I’ve written. Why? Because I need to ask you for help to take this survey. I’ve always been fairly independent, so asking for support isn’t the easiest thing for me to do. When it comes to offering help to others, you bet – I’m in! I love to provide support wherever I can. But … asking for help from others? Well, that’s a different situation altogether. Not so easy. For my next book, called The Choice (which will be released in 2018), our team has created a survey. For this survey, I need to get at least 1,000 responses from across the globe – from as many countries as possible. Through the support of many helpful friends, family, clients and colleagues, we are about one-third of the way there, which is great. But we still need several hundred more responses to reach our goal. I promise you that completing the survey takes less than 2 minutes of your time. If you could please click on the survey link below and answer three simple questions, I am confident we will end up with enough answers to be able to include the results of the survey in The Choice manuscript! Thank you in advance. 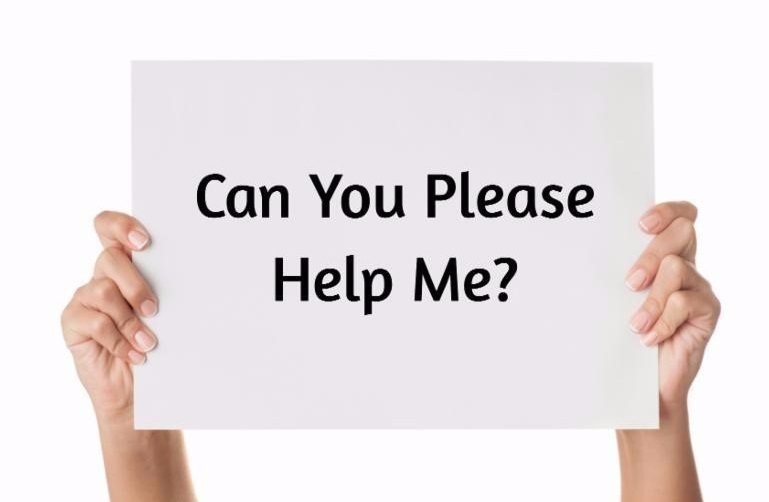 Asking for Help – Why is it So Hard? 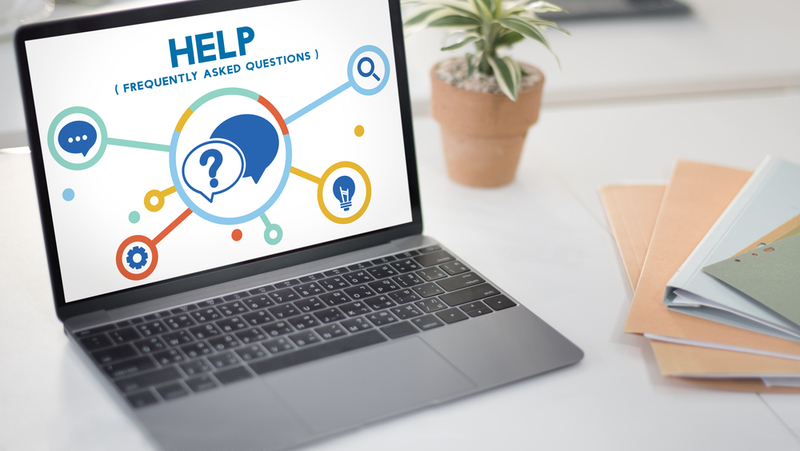 Once I realized I needed to ask for your help with my new book survey – and as I observed how quickly that idea made me uncomfortable – I’ve been reflecting on this topic. Why are we so afraid to ask for help? I uncovered some real fears lurking underneath. (Which is beautifully ironic, since one of the key topics covered in The Choice is the role fear plays in holding us back!) In any case, as a result, I’ve come to believe that there are three key reasons why we struggle so much with the issue of asking help from others. Here’s my take on this … do any of these sound familiar to you, too? We fear that needing help makes us look incompetent or incapable. After all, in today’s online, self-help world, shouldn’t we be able to find the answers ourselves to just about every possible question? No – nothing could be further from the truth. We like to think we’re self-sufficient, but everyone, no matter how talented, needs support now and then. Indeed, I’ve witnessed firsthand that the most successful leaders must ask for assistance – they simply can’t do it alone. Getting comfortable asking for help is one of the reasons leaders rise to the top. We’re afraid that asking for help could lead to too much help, causing us to lose control of the project or situation. This, too, is an unfounded fear because all we have to do is keep our eye on the ball to make sure the control stays where it belongs. It takes pro-activity, boundary setting, and open communication – positive traits of any good self-leader. We’re afraid we’ll be indebted to someone else. What will we have to do in return if we ask for help from someone? It can feel like a burden or an obligation. In my experience, this fear is also unfounded. Chances are, you’ll feel happy to return the favor when you have the opportunity, and it’s important to keep in mind that supporting someone isn’t an accounting entry or a quid pro quo situation. (“If you do this for me, then I’ll do this for you.”) Most often, it’s best to offer support with no strings attached. So, the next time a request comes your way, just do what is asked out of the goodness of your heart. It’s a fabulous feeling. Unless you aren’t in the same location physically, ask in person and in private. It will be more comfortable for both of you, and you’ll be able to see how the other person responds to the idea. If you aren’t able to meet face-to-face, ask via online video (Skype, Zoom Room, or a similar service). Asking via a phone call can work, too, but try other, more personal means before exploring that option. Be honest about what you need. 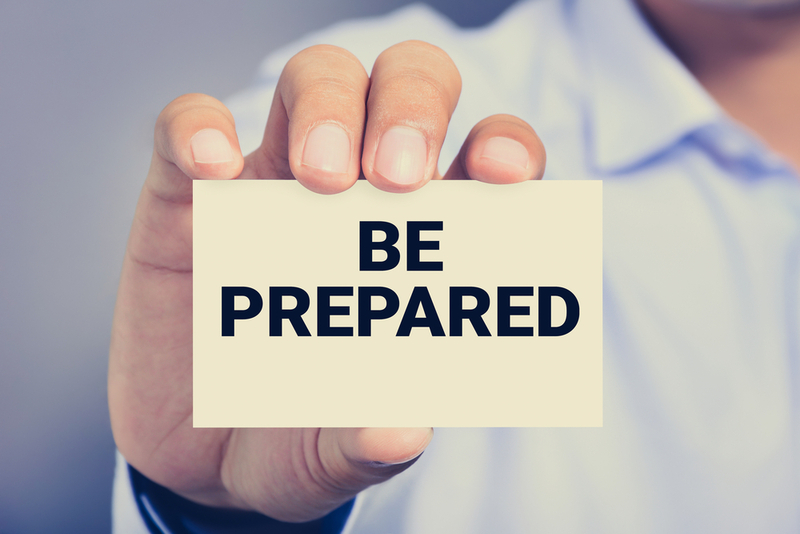 Prepare so that you can be clear about what you are asking from the other individual. If the person seems hesitant, tell them you’ll understand if they feel they can’t help. Then, be sure not to hold it against them. They may have good reasons they feel are too private to share with you. Of course, executive coaching is one of the key ways leaders gain help. So many leaders put off working with a coach because they don’t want to appear imperfect, but once they experience coaching, they’re universally glad they asked for the help from an outside, objective observer. It’s harder to advance your skills in a vacuum than it is to work with a professional who has been trained to help guide you toward what you want to achieve. That objective ear is invaluable for helping you reach the next level. Reflect on a challenge you are facing right now in your work or personal life. Think of three people you could reach out to and ask for help, using the guidelines above. I suspect you have more support around you than you realize! And by tapping into those resources, you have a better chance of achieving your aim than if you just go it alone. Good luck – thank you again for completing the survey!